Fish keeping is a healthy hobby. 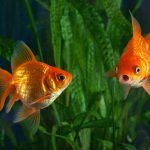 Having an aquarium full of fish at home, large or small, is good therapy, especially for people with hypertension, insomnia, and even those who are struggling with Alzheimer’s disease. 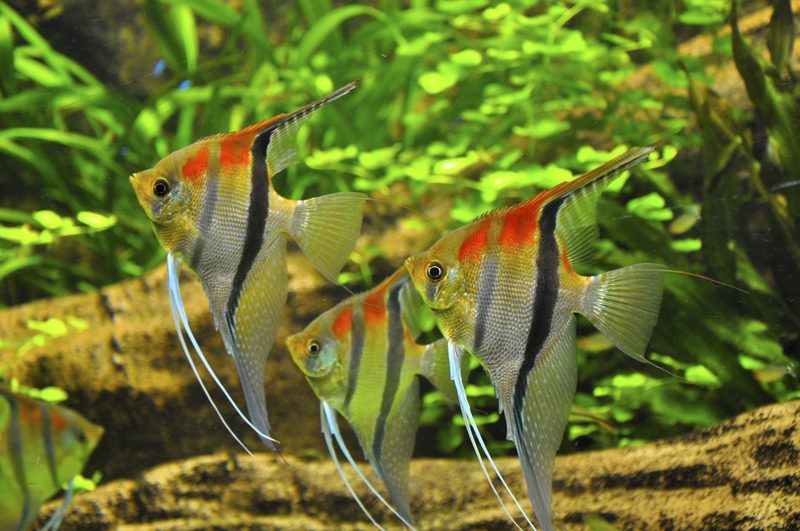 Looking at an aquarium with moving fish can alleviate stress and can lower blood pressure. 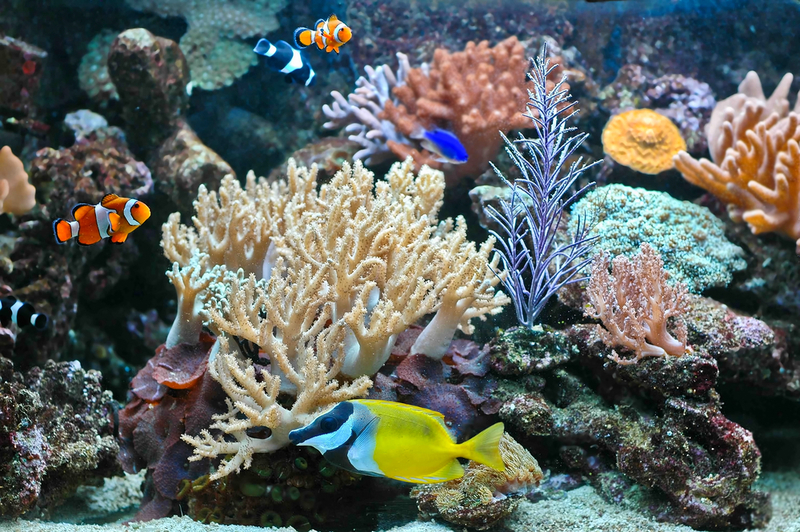 Several research studies were conducted by comparing the effects of having an aquarium, and in all instances the result was a decrease in blood pressure. More fascinating, an aquarium filled with fish causes a greater decrease in blood pressure than an aquarium with pleasing decoration. Also, it has been proven that merely watching a video recording of fish causes healing effects. 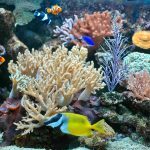 Aquariums are beneficial to seniors with Alzheimer’s disease. Studies show that many of them have experienced various health benefits since they started watching an aquarium. The seniors were provided with an aquarium and fish, and a significant reduction in their blood pressure was observed. It was also proven that Alzheimer patients who eat only a meagre diet have increased their appetite, requiring less supplementation, when an aquarium was positioned in their dining room. In a physician’s office, children suffering from hyperactivity are found to be calmed by watching fish in the aquarium. In dental clinics, patients experienced greater benefit from staring at an aquarium than being subjected to hypnotism. 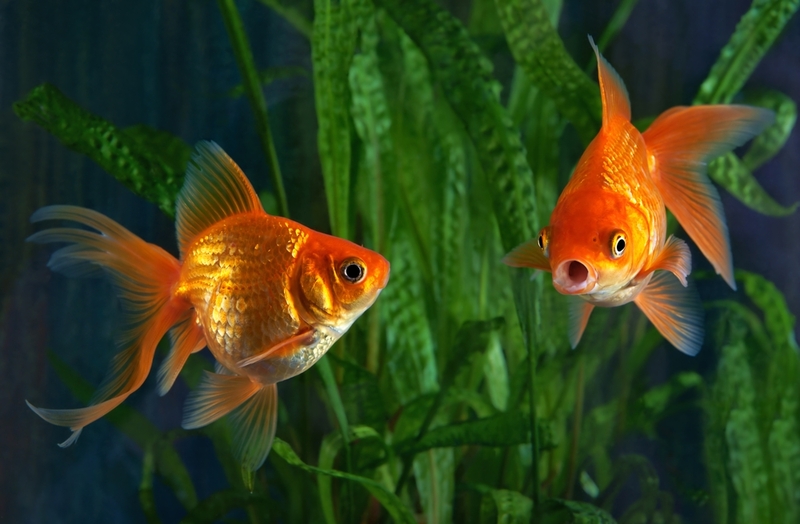 Previous studies have also shown that dental patients required less pain medication upon watching fish in the dental clinic. It has been a tradition to place an aquarium in a counsellor’s waiting room. 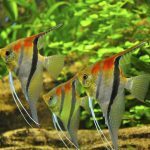 Overall, these studies show that having an aquarium full of fish provides both mental and physical benefits.